The Momentum Fund has been established to support the introduction and adoption of needs-led, evidence-based innovations into our healthcare system within the Health Innovation Manchester footprint. This will improve the health of our citizens and also promote economic development and wealth creation through the growth of local businesses and jobs. The Momentum Fund is specifically designed to provide funding support to help SMEs with innovative products or services accelerate progress to significant milestones. Innovations must be either market ready or close to market ready. Applications will be welcomed from SMEs; this includes those collaborating with NHS, Academia or other industry partners. Priority will be given to Greater Manchester & Eastern Cheshire based SMEs including inward investment companies who have a base in the GM area. All applications must include involvement from an NHS or Social Care organisation from within the Health Innovation Manchester footprint which encompasses Greater Manchester and Eastern Cheshire. Initial applications for the Momentum Fund is now closed. 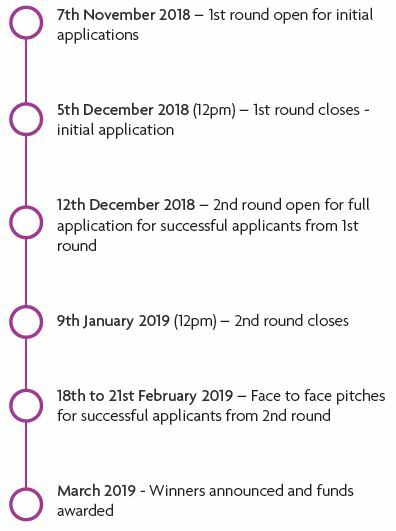 Those invited to submit a full application must submit these before 9 January 2019. Dr Paul Dewick, Honorary Research Fellow, Manchester Institute of Innovation Research, The University of Manchester, said: “We found the application process straightforward. He added that Keep On Keep Up have also benefitted from other support and expertise from Health Innovation Manchester and Trustech. Intellin is an app-based platform using artificial intelligence and an individual’s clinical history to not only track their diabetes but also predict their risk of developing complications. 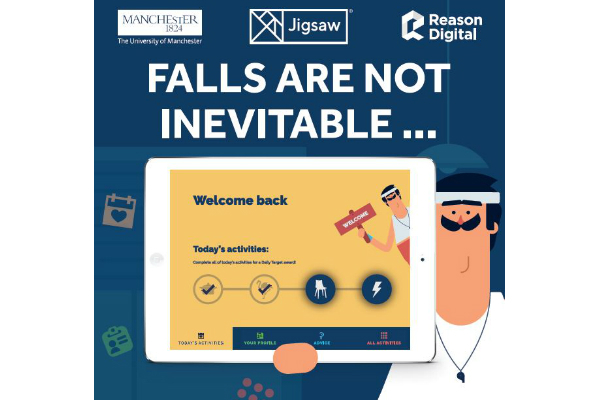 The platform can help them make decisions to reduce their risk of developing complications by sending specific hints, tips and educational content to live better wiith diabetes. 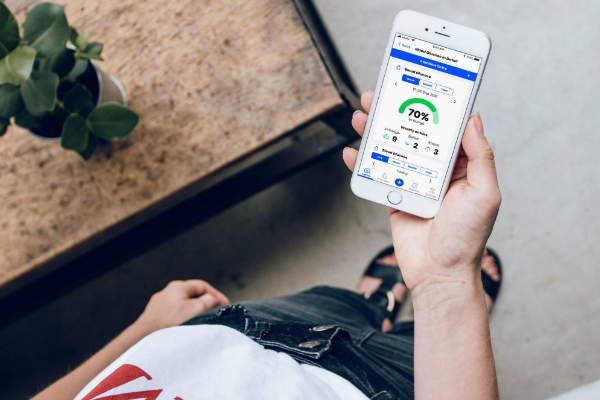 Using funding from Momentum, Genidus completed a final piece of market research to better understand the patient journey and what people with diabetes would want as their “ultimate” app to help manage their diabetes. Rory Cameron, Chief Operating Officer and Co-Founder of Gendius, said: “The project enabled us to get closer to Research and Development in Salford as well as make some long standing connections for people who now want to help us further develop Intellin. A research study using new technology never before used in the UK to improve outcomes in the treatment of bowel cancer is up and running thanks to Momentum funding. The CLiFF Study (Change in Liver Function and Fat) aims to improve outcomes in the treatment of bowel cancer that has spread to the liver (CLM – colorectal liver metastases). 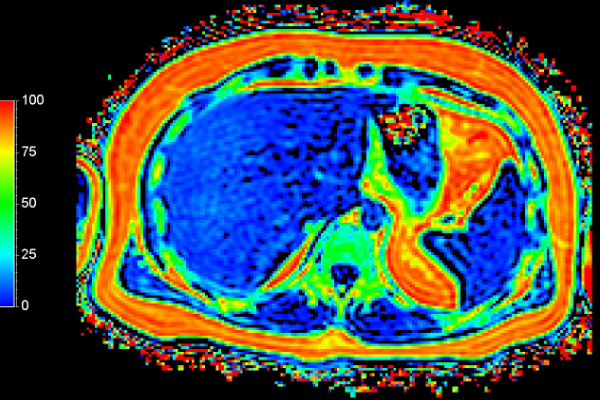 The CLiFF study is using new technology, manufactured by German-based company Humedics GmbH (the LiMAx test), in combination with new MR scanning techniques to provide a detailed assessment of the liver before and after chemotherapy. This information will help to plan the safest treatment for patients with this common condition. The CLiFF Study, which is sponsored by the University of Manchester, was set up with multiple funding sources from industry (Humedics GmbH), public funding (National Institute of Health Research) and charitable funds (Christie Charitable funds). However additional funding was required to enable the supervising team to employ a clinical researcher to start running the study. After contacting Health Innovation Manchester and successfully gaining funding from the Momentum Fund, the HInM Innovation Nexus team provided introductions and facilitated initial discussions across all the parties involved in the study to set up non-disclosure agreements and enabled further collaboration. HInM Innovation NEXUS delivery team provided an introduction to the Manchester liver surgeons who incorporated the LiMAx test into the CLiFF Study. After providing the introduction, the NEXUS team facilitated initial discussions by setting up tri-party non-disclosure agreements, enabling discussions to progress. Kat Parmar, clinical research fellow, said: “The combination of the Momentum Fund award and the resulting further funding leveraged from the University of Manchester enabled the study to get off the ground and resulted in the first use of the LiMAx test within the UK. She added that the initial support provided by HInM has allowed the CLiFF Study to progress and expand, with further funding leveraged and collaboration partners recruited.